Harish Nair Photography, Mumbai has a style which is a mix of creative portraiture and as-it-happens photojournalism. They are devoted to creating vivid images rich with individuality, beauty, and personality. Their goal is to capture real emotions, and compliment them with jaw-dropping creative portraits! These photos will forever help you remember the happiness of your wedding day! 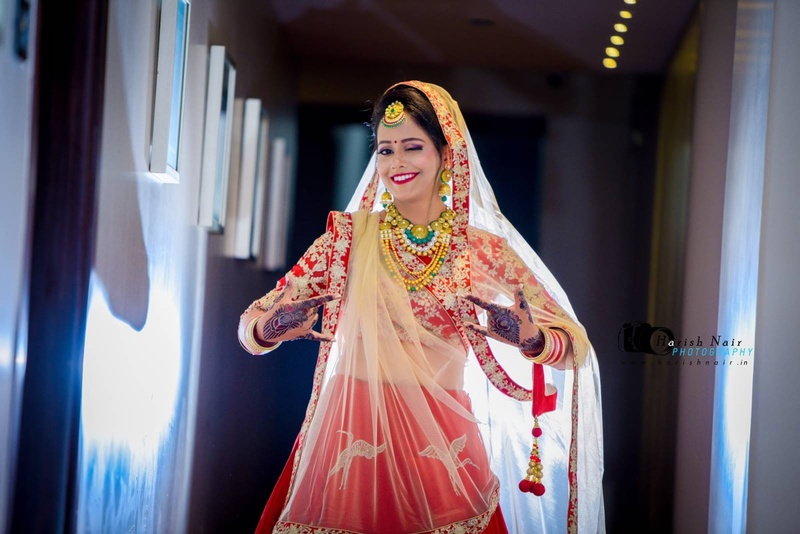 During these last 6 years working as a professional photographer in Mumbai, they have developed a strong belief that professional contemporary Indian wedding photography can never be only about lenses, equipment, techniques or cameras. To be able to achieve some of the best photography results, the art has to be driven with enthusiasm, carved with love, and completed with care. For them, photography is a passion and their sincerest form of expression. And this passion hasn’t let them rest and has persistently motivated them to examine and enhance their skills in various fields of photography. As a photographer, Harish Nair Photography, Mumbai has kept pace with the rapidly changing technology, and have acquired state-of-art equipment to enable them to represent the subject in the most inspiring light. 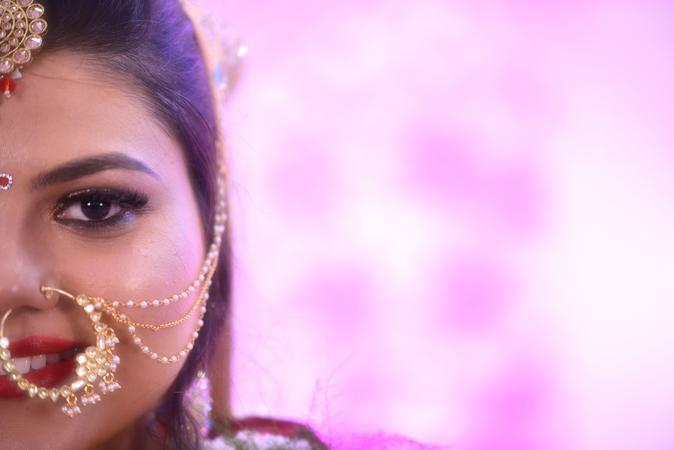 Harish Nair Photography is a Wedding Photographer based out of Vashi, Mumbai . 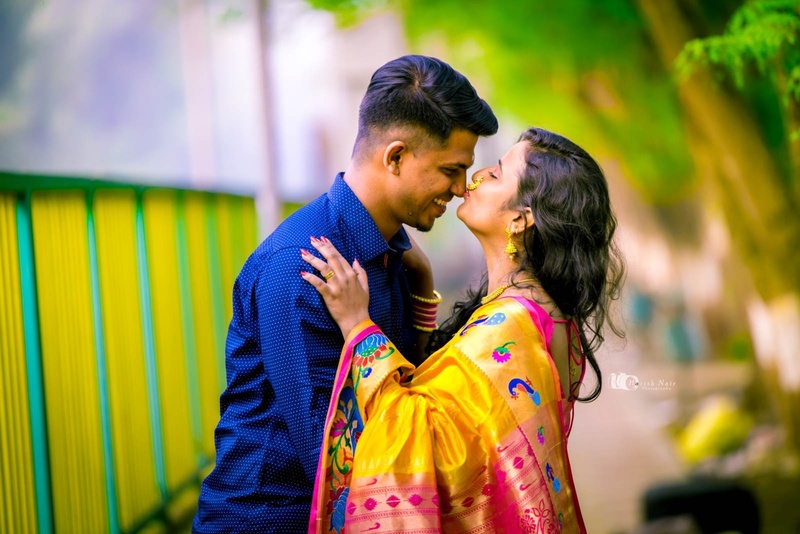 Harish Nair Photography's telephone number is 76-66-77-88-99, Harish Nair Photography website address is https://www.harishnair.in, Facebook page is Harish Nair Photography and address is A9 Shree Sai Deepak CHS, Jai Bai School Road, Katemanivali. 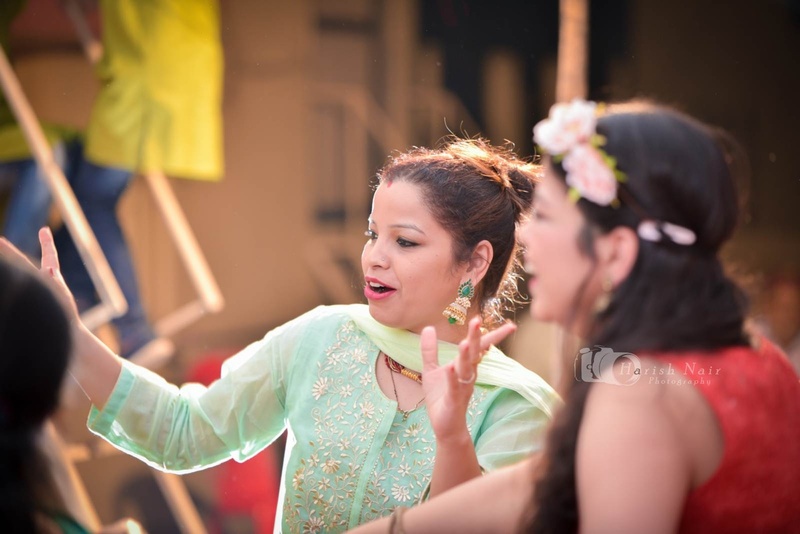 In terms of pricing Harish Nair Photography offers various packages starting at Rs 65000/-. There are 4 albums here at Weddingz -- suggest you have a look. Call weddingz.in to book Harish Nair Photography at guaranteed prices and with peace of mind.